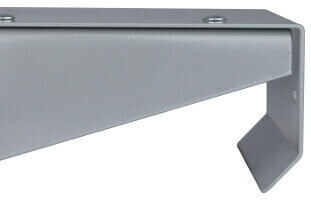 NSF Shelving by E-Z Shelving Systems, Inc. If you’re looking for a shelving system that’s easy to clean and maintain you’re in the right place. 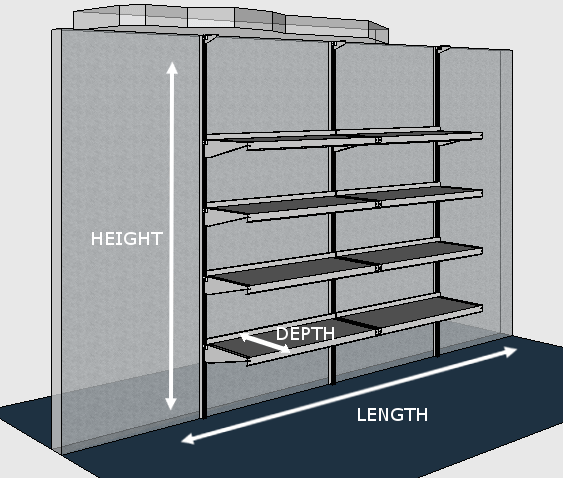 E-Z Shelving Systems manufactures a full line of heavy-duty, NSF shelving components for restaurants, walk-in coolers, food service, and clean rooms that meet NSF criteria for Food Zones, Splash Zones, and Dry Storage. 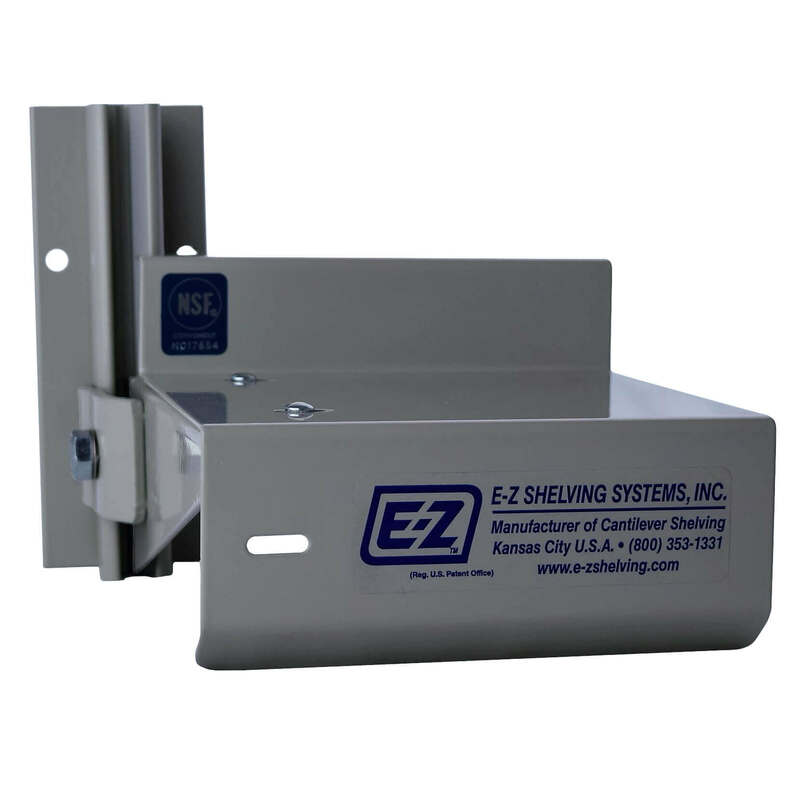 See the E-Z Shelving Systems NSF Product Listing here. Call us at (800) 353-1331 to request an NSF sample unit. E-Z’s NSF-listed shelving components comply with NSF’s “easily-cleanable” guidelines, which is crucial for approval for Food Zones, such as food prep areas and walk-in coolers. 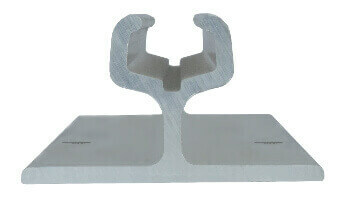 E-Z’s NSF shelf features a 45° stiffening flange vs. our standard shelf’s 90° flange. The channel of E-Z’s NSF shelving uprights is “open” and easy-to-access with cleaning instruments. Many of our growing food industry customers have discovered that health code can vary widely from locality to locality. By delivering work and storage shelving components that meet North America’s strictest sanitation standards E-Z Shelving can take some of the guesswork out of expanding the footprint of your business. To discuss code compliance with an E-Z product specialist, just give us a call at (800) 353-1331, or use our Contact Form. Please upload any pertinent photos or drawings in conjunction with your project.